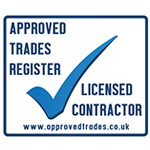 Conservatory Roof Replacement in Luton: Get back to comfortable living! 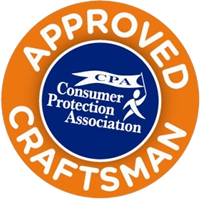 There are certain necessities every home needs like privacy, security and comfort, however, one of the most important considerations is efficiency. 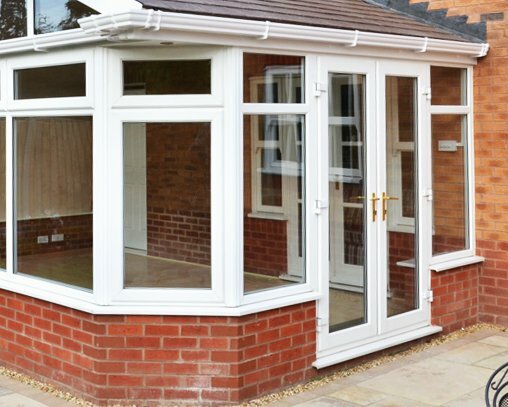 Sadly, for many homeowners who have invested in a conservatory just a few years ago, or perhaps decades ago, they didn’t acquire a comfortable living space they can use all year round. 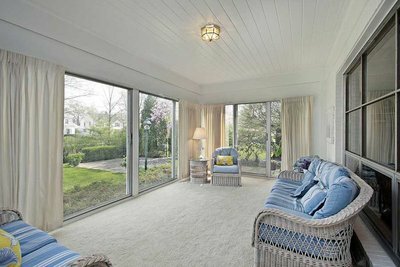 They were dealt a pretty bad hand and actually ended up with an extra room that looks beautiful, but is freezing in the winter months and way too hot in the summer. 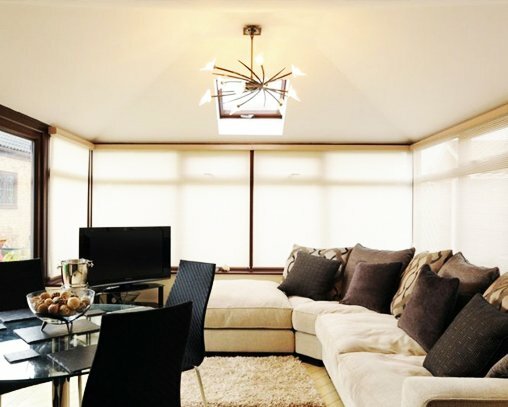 Here at Smart Conservatory Solutions, our goal is to make the room more comfortable, efficient and practical. 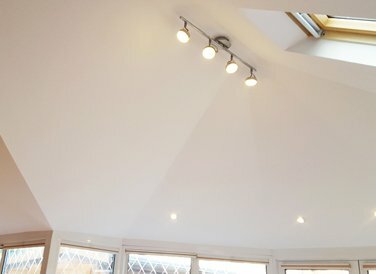 If you want to finally transform your conservatory into a functional living space that is very much part of your home, we can meet your needs. 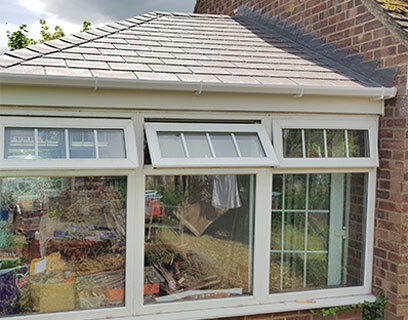 With a conservatory roof replacement in Luton you can say goodbye to your polycarbonate or glass roof and choose a fully tiled roof with an insulated ceiling. 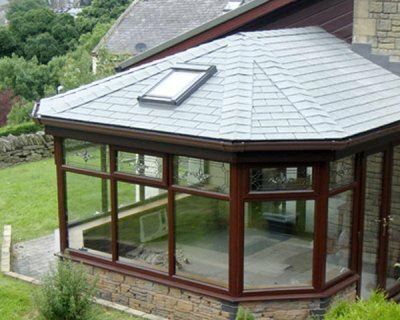 Our solid roofs are not just incredibly strong and beautifully finished, but they can reduce heat loss in your conservatory by 90 percent! Reduced glare from the sun. Furniture will not fade and plants will not wilt. No changes are needed to the interior space. 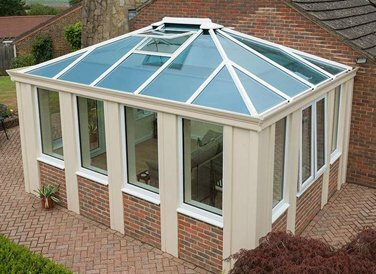 It can be installed on almost all conservatory types. 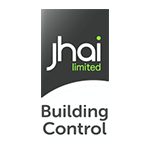 There will be minimal loss of ceiling height. It adds to the re-sale value of your home. 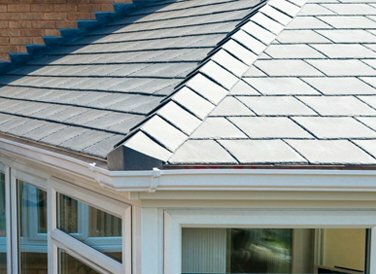 Upgrading your roof also means that you can also get the benefit of noise reduction – especially from the rain. You may find that you can easily relax and read a book even during the heaviest of storms due to the high quality coverage. 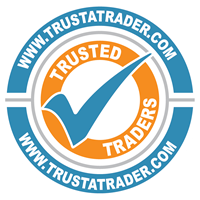 Having helped a diverse range of customers re-claim their conservatory with a roof replacement in Luton and many other areas in the UK, we hold all of the necessary certifications and are approved by Local Authority Building Control, whilst we’re one of only a very few conservatory tiled roof fitters in the UK approved by TrustaTrader, where we have picked up all 5 star reviews! 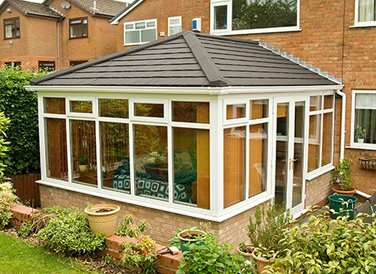 Converting your old-style conservatory-roof system to a fully insulated tiled conservatory roof is the best possible solution for overcoming the common issues. 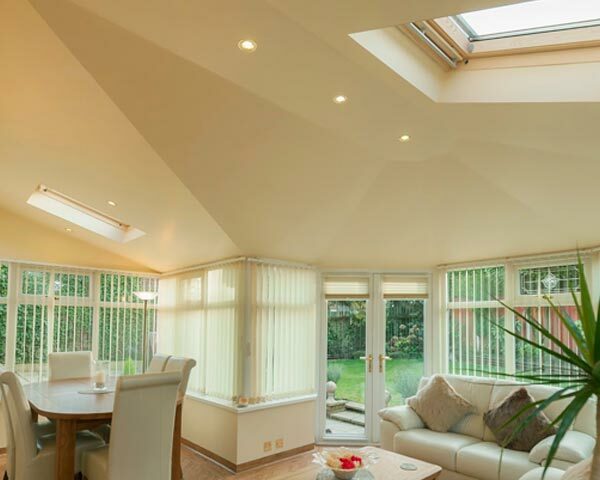 One of the only drawbacks with this system is the fact that you do lose a little natural light, however, this can be easily compensated for by installing skylights. 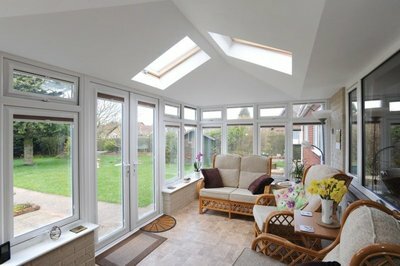 That said, many of our customers love the fact that their conservatory feels more like a room in their home, one that’s maintains the style and class of their original conservatory, but offers functionality, efficiency and comfort. 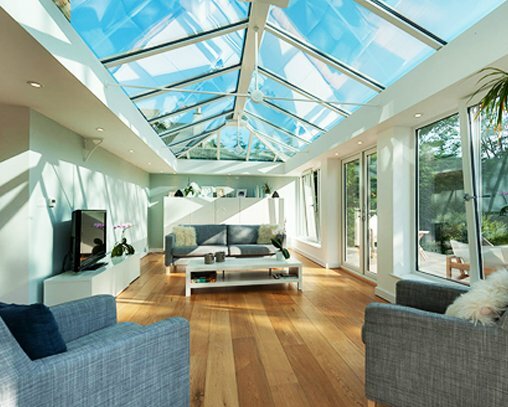 If you’d like to learn more about our services or wish to speak to us about a conservatory roof replacement in Luton, please send us a message today or call us on 01604 713335.